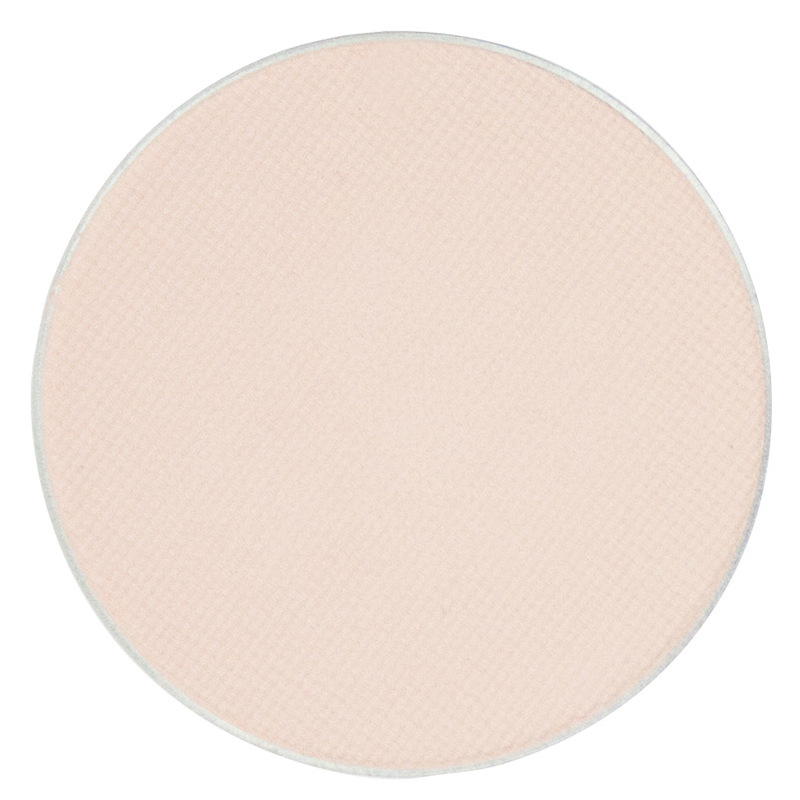 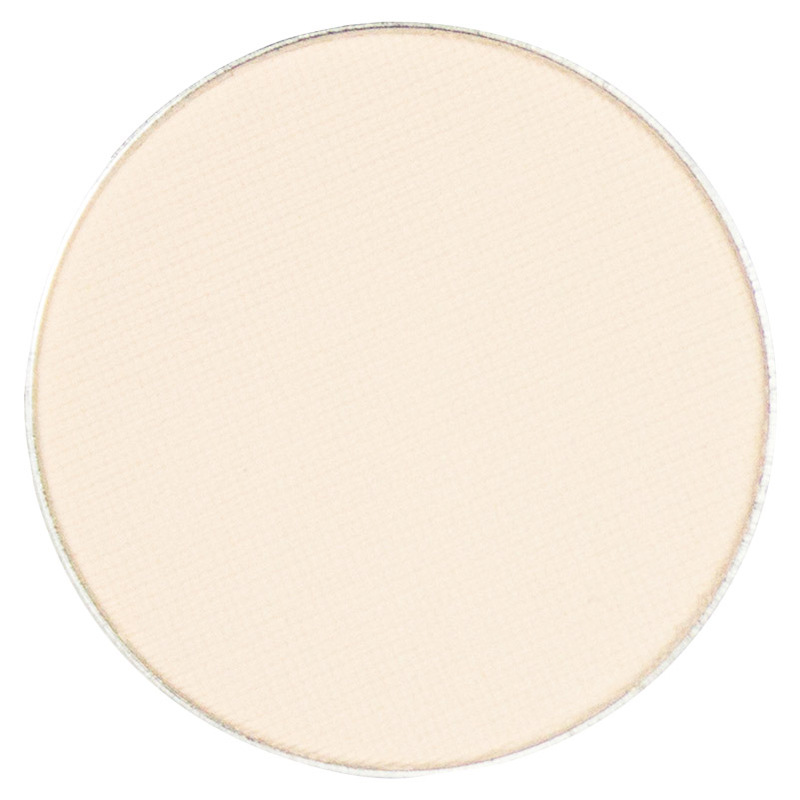 A creamy, matte buff, Bare Canvas is the perfect foundation for a subtly-toned masterpiece. From an allover lid color to a delicate highlighter for an all-matte smoky-eye, this ecru shade is a versatile go-to that completes every ittsē collection. Be your own muse and embrace your inner artist. Every work of art starts with Bare Canvas!